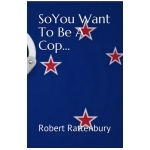 A moving and humorous memoir of 27 years served with the New Zealand Police. 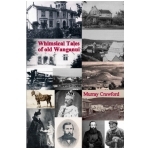 A collection and commentary on historical newspaper reports about life in old Wanganui. 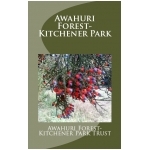 Proceeds to Alzheimers Whanganui Society. 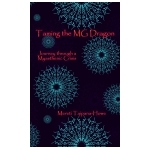 A journey through Myasthenia Gravis. One woman's account of surviving a terrible rare disease. 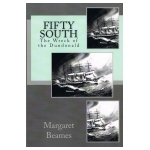 The true story of 16 sailors shipwrecked in the Auckland Islands and their incredible survival. 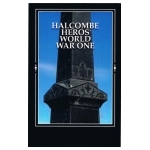 A collection of photos and details of the soldiers on the Halcombe war memorial. A description of the ancient lowland swamp forest near Feilding, New Zealand. Includes colour photos.